It’s been a while since I posted one of these and much of the reason is because I usually touch upon a number of properties and I am left to ponder a while as I amass enough new-formed opinion to justify a new entry. However, three very specific things have occurred to me since I last discussed comics and the movies. First, being a question of form in which the adaptation is made. 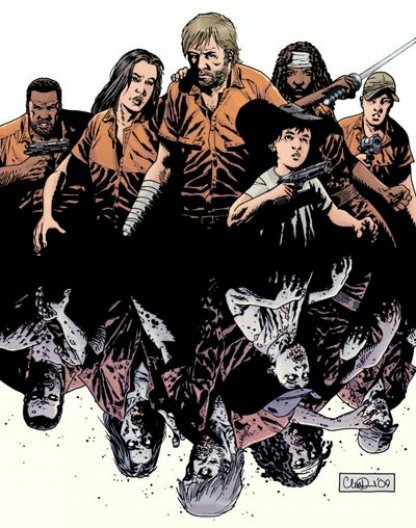 In my return to reading comics, now more avidly than ever, there is nothing I have read more of than The Walking Dead. It really does play out like a post-apocalyptic soap opera with murder and zombies in the mix. 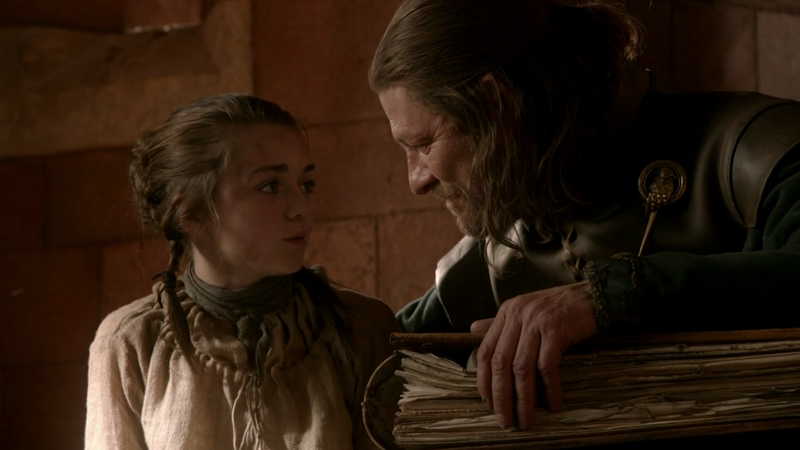 So much so that reading Compendium One or the trades is preferable to monthly for that particular series. Having said that I admit having only seen the pilot of the show but two things I do know are it was meant to be a television show and I applaud Robert Kirkman for giving the show a different direction than the comic based on what I know. It’d be next to impossible to make a motion picture of The Walking Dead as satisfying as the book. The task would be rather herculean especially considering that the comic is still ongoing. Similarly, I have not read George R.R. Martin’s A Song of Fire and Ice books, which is an itch I may soon need to scratch, however, one only needs to watch the first season of Game of Thrones to see it was meant for television, more specifically a drama on a cable network where the story will not be censored or interrupted by commercials. In certain ways, the serial treatment makes it more immersible once you get into the extras on the Blu-Ray it has you. The moral of the examples above is that again the supremacy of the motion picture as the most desirable vehicle for adaptation is quickly being shown to be a fallacy. Some stories are more conducive to other storytelling modes and fans should take note and think about how, if at all, they want to see their favorite works reinterpreted. And this kind of leads directly to my next point: one of the most anticipated films of the year is The Avengers. Part of the reason why is that Marvel has had a string of hit films which have featured a member of the superteam and thus though The Avengers may be in theory a new property there is a built-in fanbase. 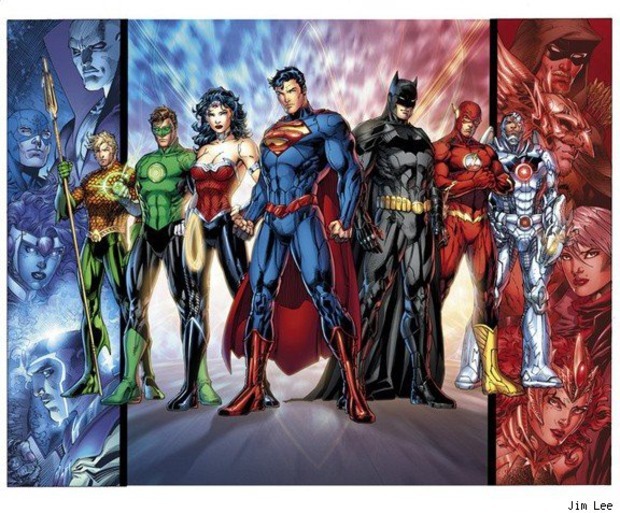 Conversely, not that this is an original notion, but DC is also planning a Justice League film. The main difference being there may be casting incongruities and all the major members of the League haven’t had their own film, or a hit, etc. So how can the Justice League film possibly come close to the The Avengers? Well, they can’t turn back time and make a Flash movie starring [Insert guaranteed box-office draw] here that makes infinitely more money than The Green Lantern but what they can do is akin to industrial espionage. Allow me to explain, when I was in Orlando recently as I was in Universal Studio’s Comictown I stopped in the Marvel store and found a trade paperback of Marvel 1985, a mini-series that came out just before I returned to comics. I really enjoyed it as a whole but what I really liked about it, and what I noted, was it could serve as a great introduction to the Marvel Universe to someone who knows zero about it based on the story it tells. Now clearly, the story of 1985 makes it such that it can be an introduction but it made me realize that if there is a character, or other device in The Justice League film that acts as a liaison between the film and the neophyte audience member it might just work better than expected. In conclusion, the method of adaptation usually can be said to tap in to the spirit of the work being adapted, or it should ideally. 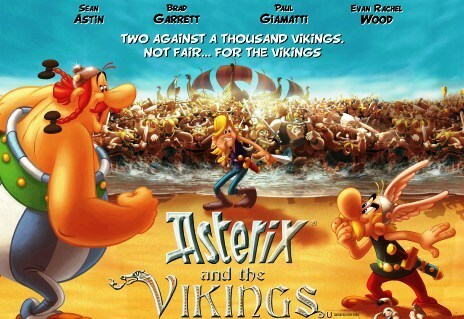 For example, after seeing Tintin I felt that motion capture would be a great treatment for other animated properties, especially those given lackluster live action treatments like Asterix, which I was glad to discover has been most recently adapted in a hand-drawn feature called Asterix and the Vikings.